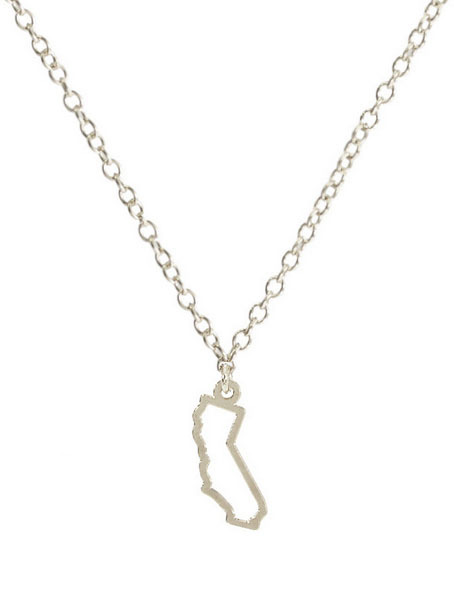 Show your State Pride with our State Outline Necklaces. Each State pendant is cut from recycled sheets of metal with your choice of Sterling Silver overlay or 14k Gold overlay. Pendant is approximately .35 inches square. 18" chain necklace. Ships in our gift ready glass bottle packaging. 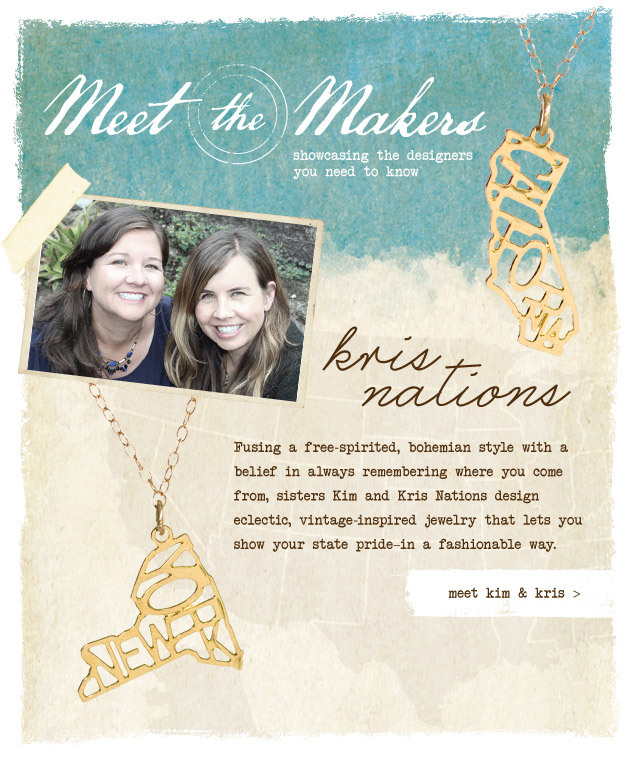 Each State Pride pendant design is a registered copyright of Kris Nations.